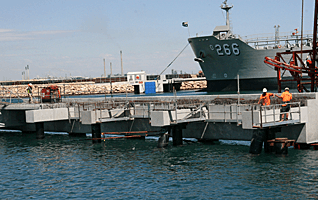 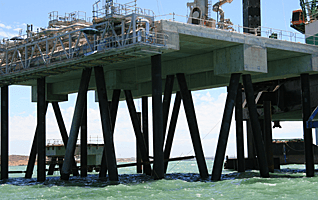 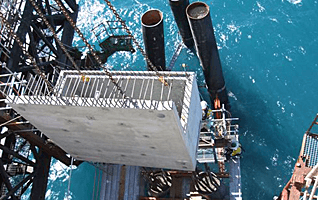 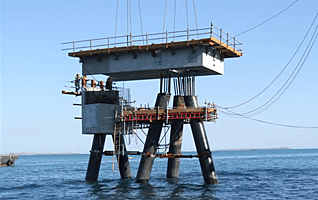 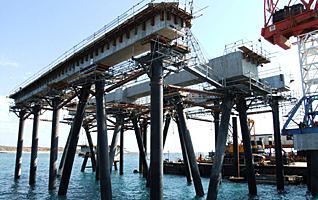 Delta has many years of experience in manufacturing high quality durable precast and prestressed concrete elements for marine structure in the resource and civil construction sectors. 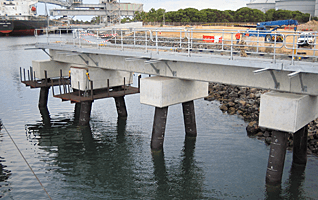 Quality control is a vital factor for elements exposed to the harsh salt water environments. 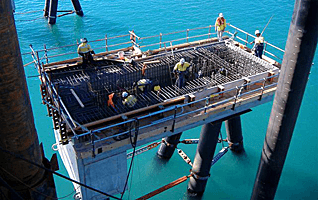 All our concrete is produced in our factory using the latest fully computerised batching plants that ensures the highest quality concrete is supplied to clients exacting specifications. 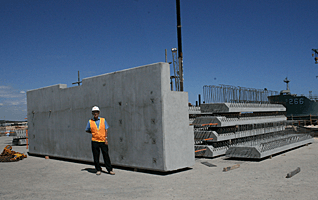 The concrete is placed in purpose fabricated steel mould fitted with high frequency vibrators to ensure maximum compaction. 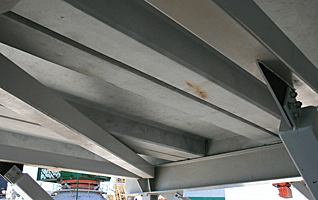 A variety of elements have been produced ranging in all shapes and sizes.